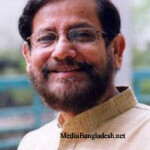 Actor Mahfuz Ahmed started his life as a journalism. Mahfuz came into the media with writer Imdadul Haq Milon and Humayun Ahmed. 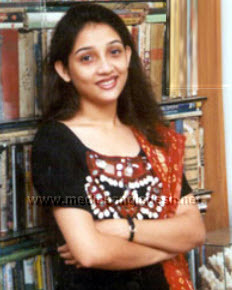 Mahfuz is married to Ishrat Jahan Kader Mimi, The couple has a daughter named Mourin Aradhya Ahmed. 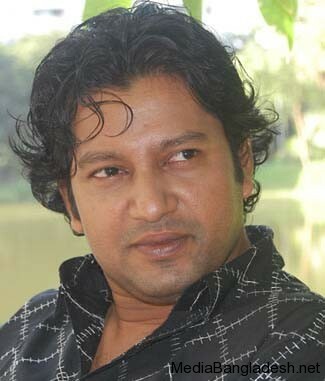 Actor Mahfuz Ahmed born in Laxmipur, now he is living in Dhaka. 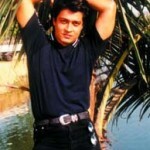 Mahfuz started his career in 1990. Date of Birth: 23 October. Notable work are Megher Pore Megh, Srabon Megher Din, Joyjatra. Spouse name: Ishrat Jahan Kader Mimi. 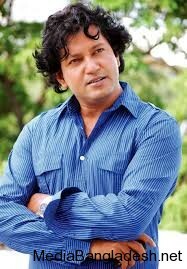 He performed in many tv serials and dramas like, Kothao Keu Nei, Devdas, chokher Bali, Uttar Purush, Priyo Bandhobi, Chokro, Kata, Kuhok, MMS, Balok Balika, Rupa, Harano Akash, Ful Eka Eka Phote, etc. 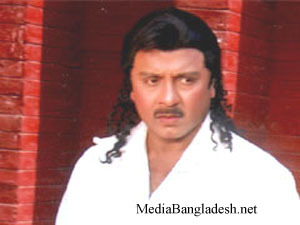 He directed drama Tomar Dai Bhalo Achi, Mago Tomar Janno, etc. aired successfully in private television channels. 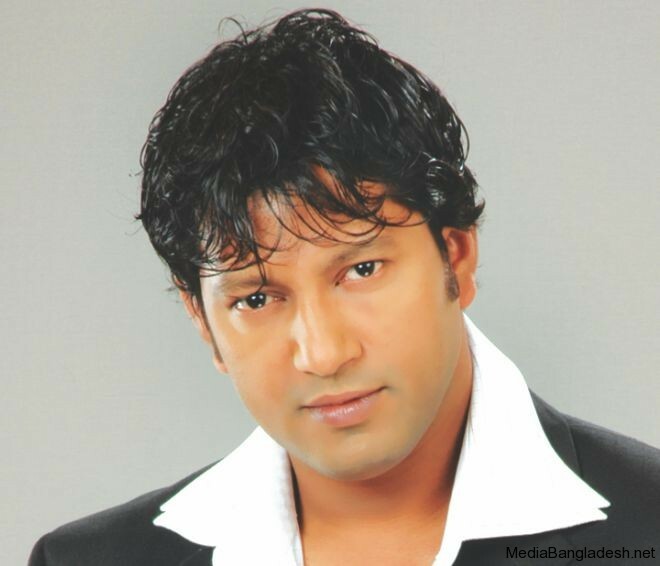 His directed dramas are Bonolota Sen, Khela, All the best, Amader Nurul Huda, etc. Mahfuz made two dramas on expatriate workers lifestyle. 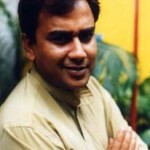 Popular dramas directed by Mahfuz is Choita Pagol. 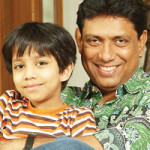 Mahfuz’s successful film are Megher pore meh, Srabon Megher din, Joyjatra, etc. His another film is Zero Degree. assalamu alaikum mahfuz bhai. i wish your good health. you worked in so many drama. i have one request to you. do something to protect our young generation from the bad ways. may Allah bless you. Allah hafez. Mahfuz vai, apnar obhinoy amar khub valolage.